Everything you need to know about setting up the Philips Hue starter kit smart lights and using them in your home. Thanks to a new feature called Alexa Announcements, you can now broadcast messages to everyone within earshot of the Echo devices in your home. Which should cajole the kids into action. Having issues with your Apple HomePod or need help setting it up? We’ll show you how to configure and troubleshoot your new device. If you own an an Amazon Echo device, you can now listen to one audiobook for free. Because Amazon is giving away one free audiobook to Audible newbies who own an Echo. Smart locks improve the security of your home without any of the inconvenience of other security methods. Check out the best smart locks to make your house safer and more convenient! Alexa’s new Follow-Up mode means Amazon’s artificial intelligence will listen for longer. Which will save you having to say “Alexa” every time you want her to do something. The Amazon Echo excels at playing your music. Here are all the ways to listen to music using your Amazon Echo and Alexa. Smart gadgets are too expensive for accidents that could have been prevented with a little research! Here are some frustrating mistakes we can save you from making. Is your Samsung SmartThings system causing you headaches? Here are three easy troubleshooting steps. If these don’t work, it might be time to try something new! The Philips Hue Dimmer Switch seems like a great idea, but falls flat in reality. With a few easy tricks, you can improve it by quite a bit! Need to keep the kids busy for five minutes? An hour? An entire afternoon? Amazon has your back with these fantastic Alexa skills for kids! 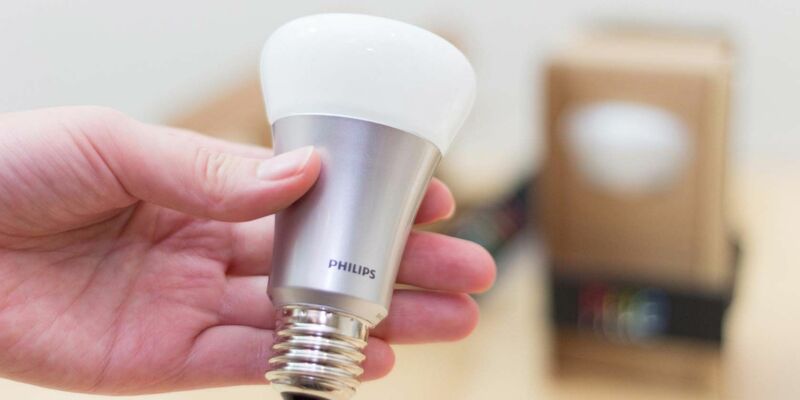 Automate your Philips Hue smart lightbulbs with the Philips Hue Motion Sensor. Here’s how to set it up and some of the best uses for this gadget! Google Home responds to thousands of questions—but you’ve probably never tried these ones before! Try one of these 16 fun Google Home commands for something new. Setting up Amazon Alexa routines for your Echo is an easy way to improve your smart home! While some smart home products are just gimmicks, these are awesome and worth every penny. Here’s what you need to know about Apple’s latest attempt at cracking the smart home market. From quizzes to strategy to games that are just plain silly, the Amazon Echo Buttons bring games perfect for your friends and family to your Echo. With the many things that the Amazon Echo and Google Home can do, it’s no surprise that translating phrases is on that list. Are universal remote controls worth it? Maybe not! Here are some important things to consider for smart home control.